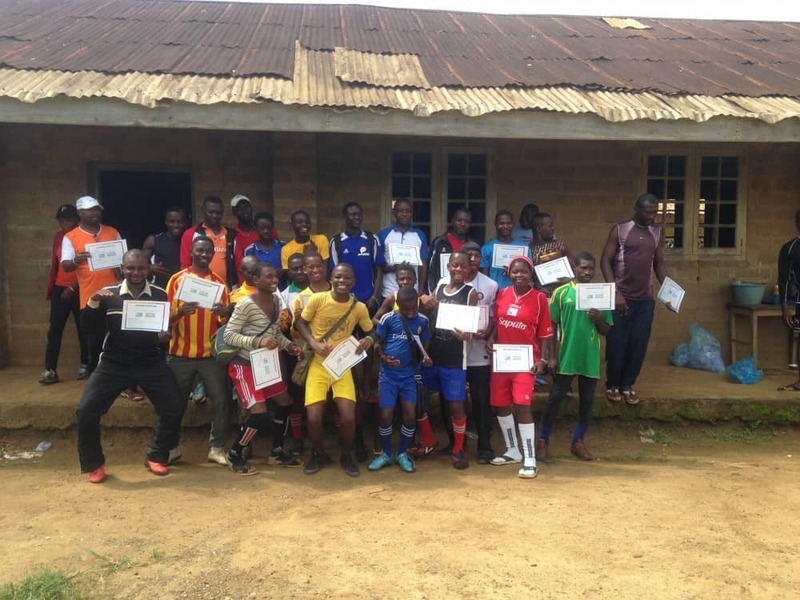 CAC volunteer Cameron Hardington blogs from Kumba, Cameroon following our 2nd week with Cameroon Football Development Program. June 24th 2015. Unlike my first week in Dschang, We had the luxury of spending two weeks in Kumba. This allowed us to really dig deep and challenge the group. Only a select group of coaches participated for both weeks and this became evident as certain coaches began to step up and come into their own the second week. The most impressive part was that most of these coaches were under the age of 18. After the first few days, some of the older coaches started to grumble about how many young leaders were working with us and some argued that it was disruptive. The young leaders, however, paid no attention to this. They quietly went along with their business and continued to learn and stay engaged. At the end of the week Nora decided to let any of the coaches that wanted to create a game with a social message and teach it to the rest of the group. It was no surprise that the majority of the coaches that stepped up to teach were the young leaders. Before the games, I was very curious to see how the older coaches would react to someone so much younger teaching them something. For the most part, there was obvious enjoyment during the games, and afterwards the older coaches were incredibly respectful to what the kids had to say and they participated wholeheartedly in the discussions. One of the games that I particularly enjoyed watching was an adaptation of a CAC game called Gazza Scrimmage. The young leader who coached it, David, turned the game into a handball game in which both teams were trying to score except one team could only use one hand, while the other team could use both. The message he portrayed was about social inclusion, but he soon realized that there was a large degree of cheating and fouling going on that he decided to do nothing about. Instead, he let it continue until one of the older coaches took leadership and finally made it stop. The creativity he displayed to adapt this game was great to see, and is promising for the future, but the maturity he displayed was what really struck me. 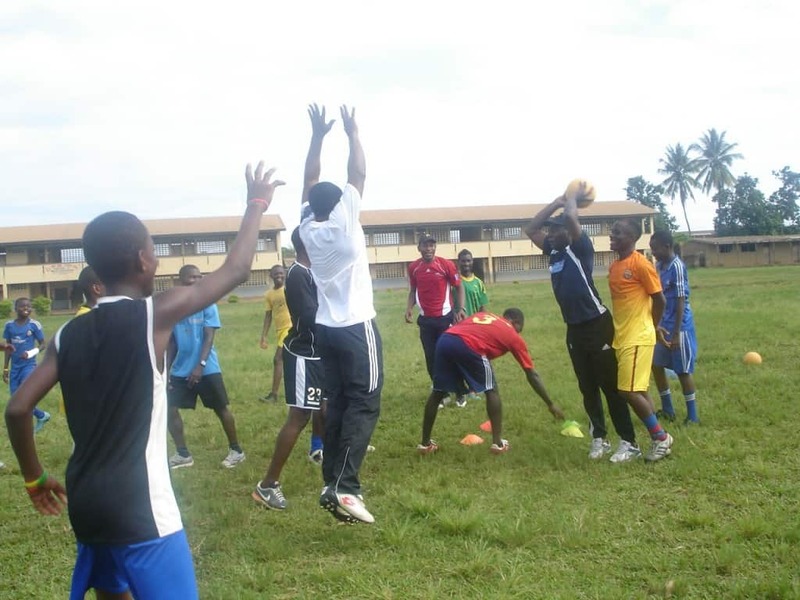 I do not want to be naive and say that the coaches showed measurable change over the two weeks, as the young leaders were extremely confident and bright from the beginning, but I will say that the extraordinary confidence and capability of the youth is a testament to what our partner program CFDP is doing in Kumba. If there truly is going to be generational change, it has to start with the kids, and CFDP are doing a great job empowering the youth to do so.